• Slim, stylish design and easy to setup. 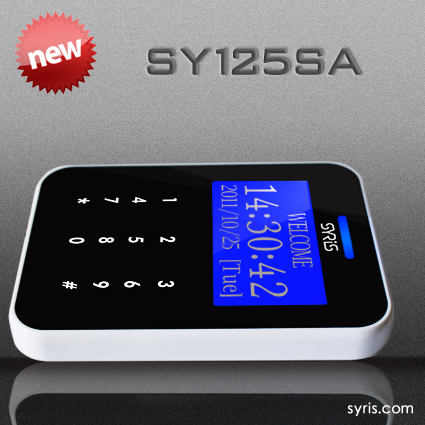 • Sensitive touch panel keypad with white back light. 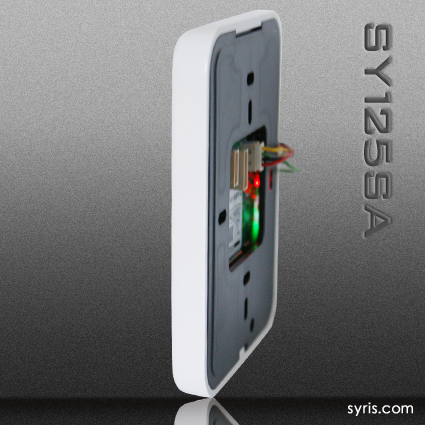 • Build-in EM/Mifare reader / Optional for connecting an external reader. • Card capacity : 2,000. • Entry/Exit record capacity : 2,000 circularly. 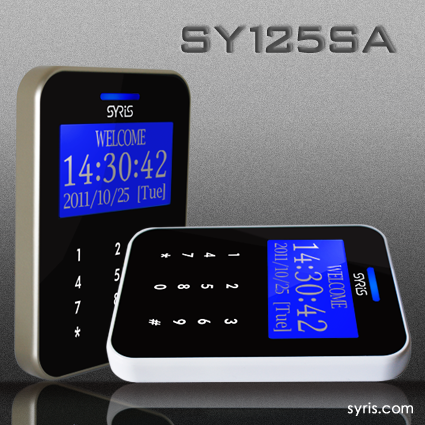 • Support to setup alarm system. 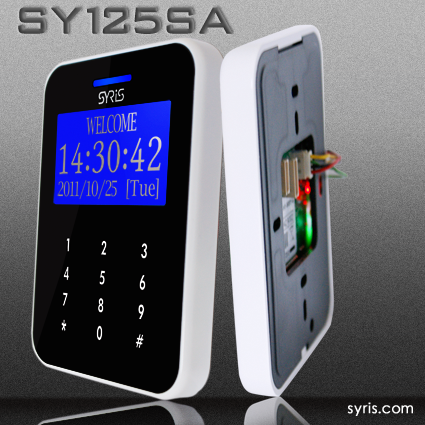 • Built-in Buzzer / Built-in Watchdog to prevent system from halting. • Built-in Anti-Tamper trigger for protecting disassemble device. 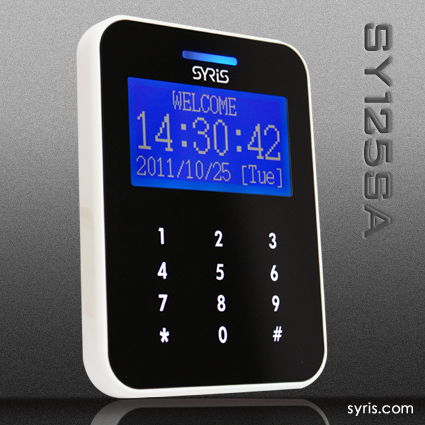 • Stand-alone and available to setup system parameters via touch panel keypad. • Real-time monitor the attendance information with computer software. • Support to actuate different alarm via varied events. • Auto detect and active enabled parameters after booting. • Multi Access Mode: Card / Card & Pin / Pin.